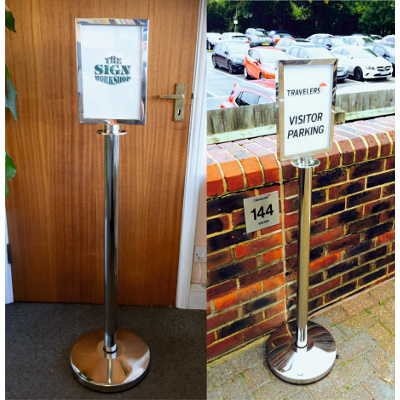 Chrome stand with sign holder A4 which allows you to insert your own literature. 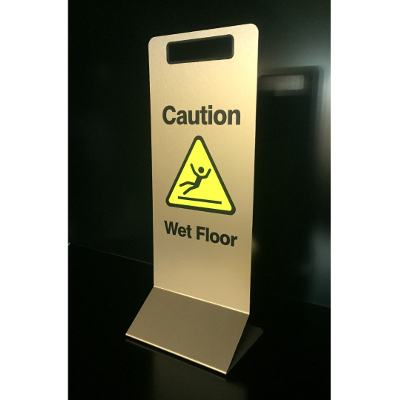 Height 1260mm with weighted base 8kg complete with blank sign insert. 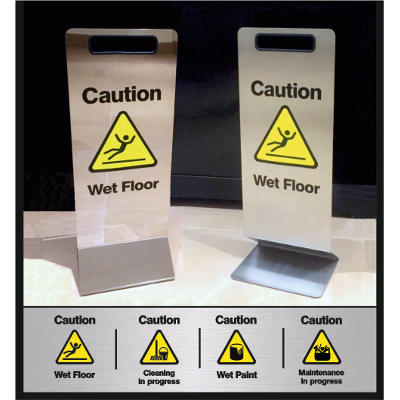 If you require the sign to be printed with your text/logo etc and please forward details. 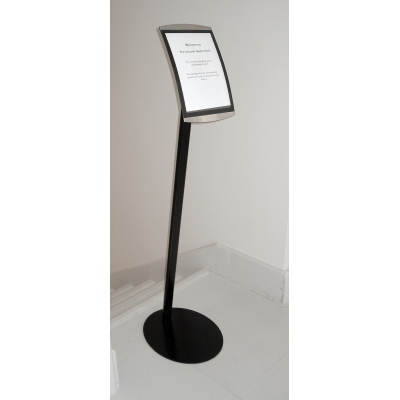 Hotel/Conference/Restaurant Display Stand, Magnetic - Free standing display with stainless steel top, magnetic screen to hold, posters, price lists, POS material. Easy to change, with scratch resistant cover. Dual display: use as a Landscape or Portrait face. 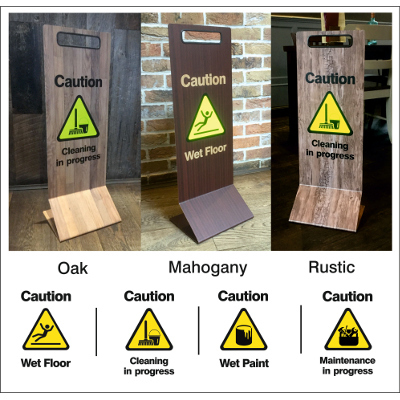 Suitable for hotels, restaurants, conference facilities, anywhere you wish to promote your business using a professional, quality product. Please click through to next page to select colour and size.